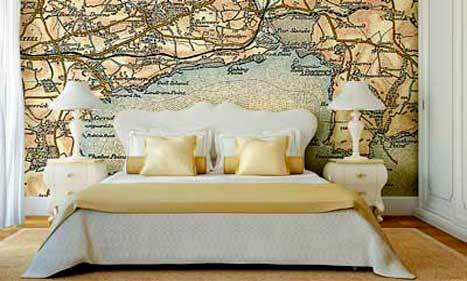 Bring an entire empty wall to life with custom printed wallpaper. 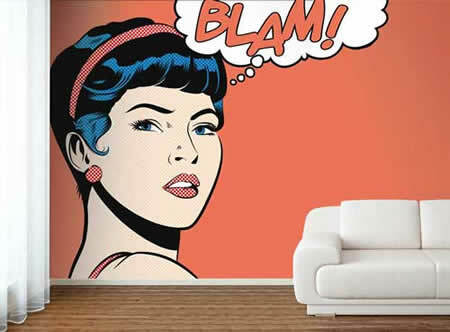 Just pick a wall, create your own design from scratch (or choose an image or illustration from an image library), and easily install it when your wallpaper order arrives. 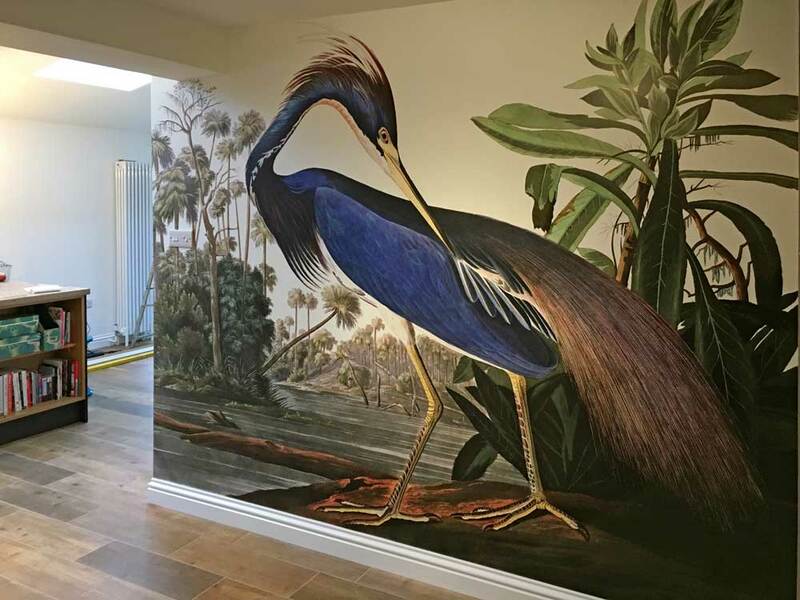 Custom wallpaper printing allows you to choose your own photos, images or designs for home, office and retail interiors. 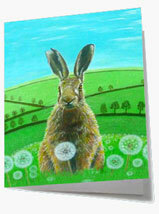 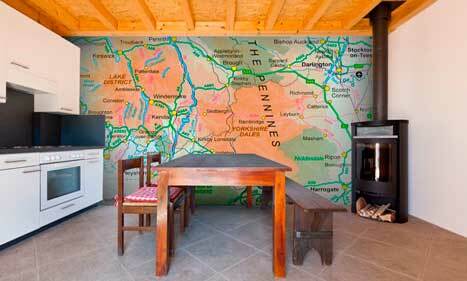 You can upload your image or design file and let us know about your mural plans. 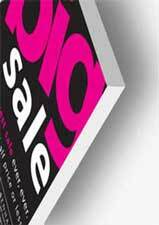 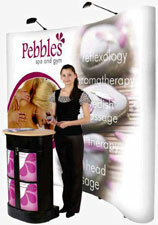 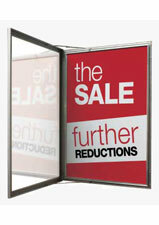 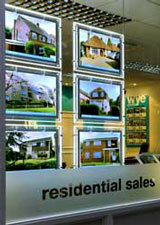 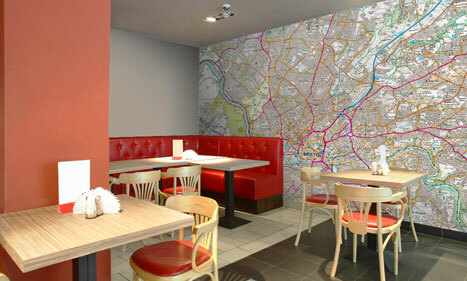 We will evaluate your file at the wall size you specified and get back in touch with more details and prices. 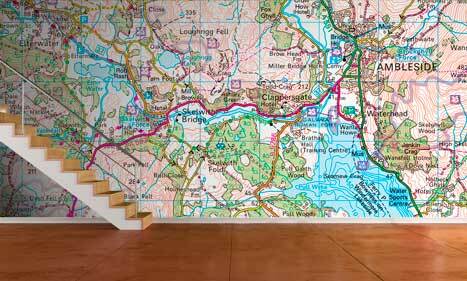 Your Ordnance Survey Wallpaper Map is printed on a PVC free and odour free wallpaper product made by Hewlett Packard. 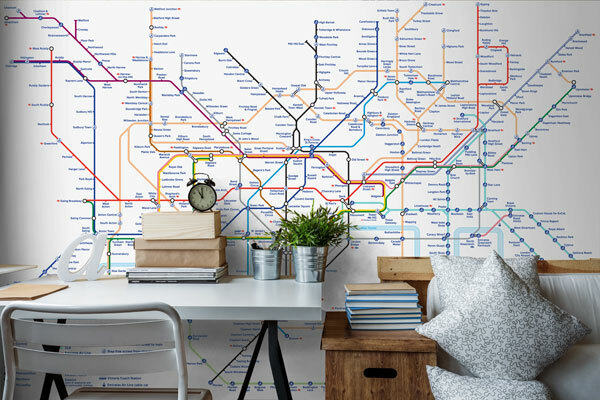 Cover your wall with Harry Beck's design classic of the London Underground Tube Map. 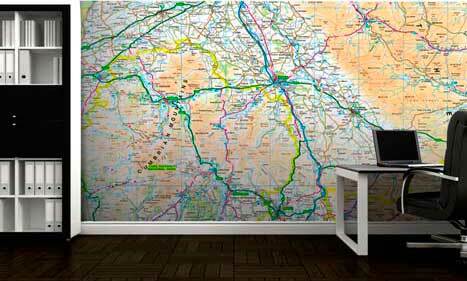 Custom printed to your exact wall dimensions. 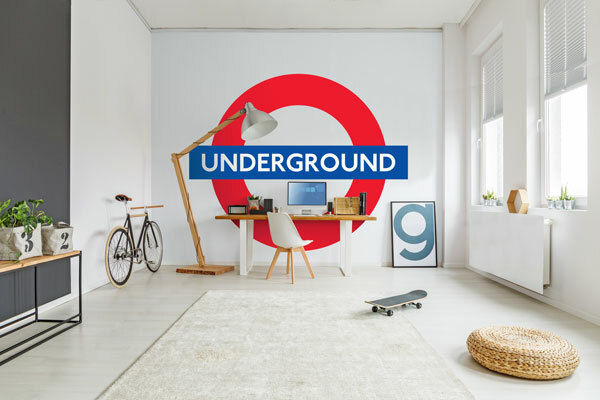 Or choose one of Britain’s most identifiable symbols - Transport for London’s roundel, both a globally recognised logo and a cultural icon.